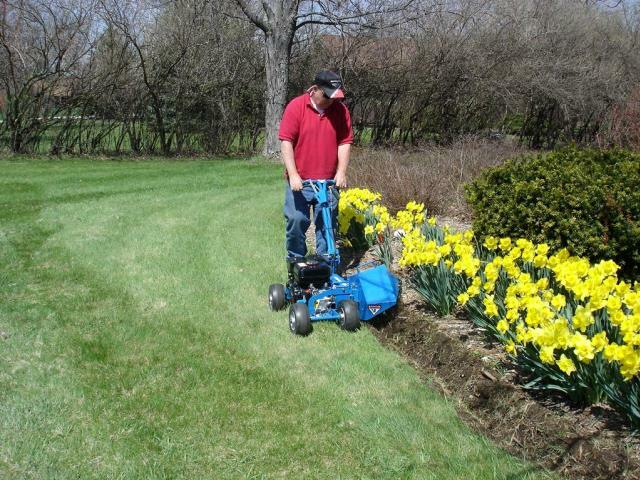 Maximize your edging possibilities with Husqvarna's 4-in-1 professional Bed Edger. 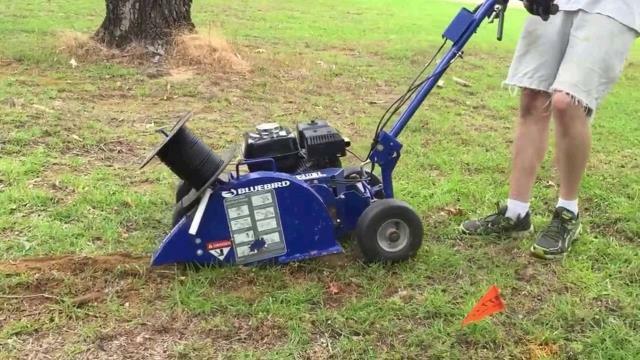 The BE550 is a dynamic edger that can be used for shaping landscape beds or installing edging, pet fencing, landscape lighting, paver bricks and landscape ties (with optional blade and shield attachments). The standard bed shaper blade creates seamless edges for beds around the house, pool or trees in a fraction of the time it would take to do by hand. The BE550 features a 5.5 horsepower Honda engine with heavy-duty chain drive system and centrifugal oil bath clutch for premium performance and durability. 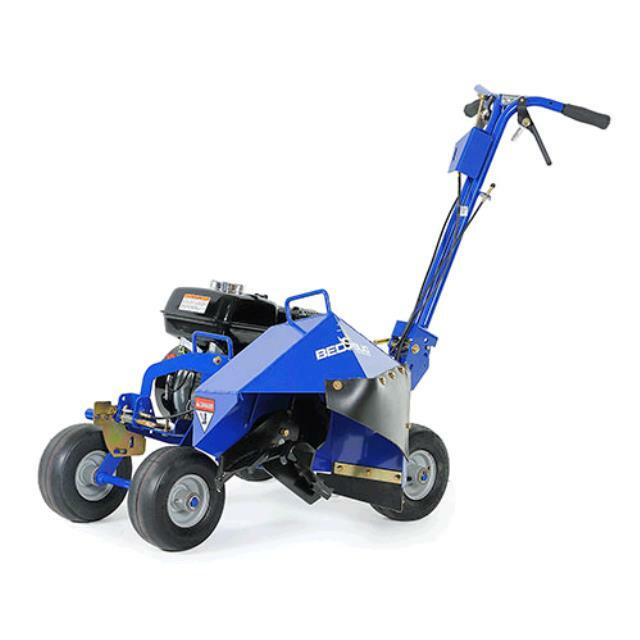 This compact machine packs a powerful punch and makes light work of tough landscape projects. * Please call us with any questions about our invisible fence installer rentals in Lake Charles and Moss Bluff LA.